India and Australia led the region region, with 1.3GW and 0.7GW of PPAs. Companies across the globe entered into a total of 13.4 GW of renewables purchase power agreements (PPAs) in 2018, more than double of the previous year’s total. The Asia-Pacific (APAC) region is a key area of interest, where 2GW of contracts were sealed, more than the region’s 2016 and 2017 combined. 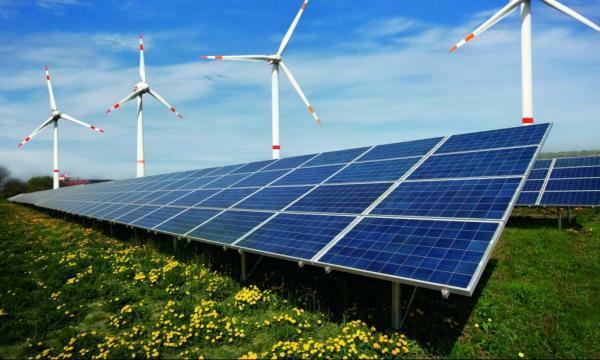 According to BloombergNEF (BNEF), the surge in PPAs came on the back of new industries as well as new markets. India and Australia led the APAC region, with 1.3GW and 0.7GW of PPAs, respectively. BNEF analysts note that both markets allow companies to buy large-scale clean power through offsite PPAs, a feature that the rest of the region does not yet provide. At present, demand remains to exceed supply outside of India and Australia. Nonetheless, BNEF forecasts a huge spike in activity, after several markets implemented changes to their PPA frameworks. For instance, China now has offsite corporate PPA mechanisms in nine provinces. The country also anticipates the passing of a renewable portfolio standard that will require specific renewable electricity targets for over 30,000 corporations. Meanwhile, Japan saw corporations purchase 21TWh during the country’s third non-fossil certificate auction. In addition to this, 13 companies in Japan established 100 renewable electricity targets, exceeding the rest of APAC combined.